March came “in like a lion” and, well, the lion is still hanging around a bit. 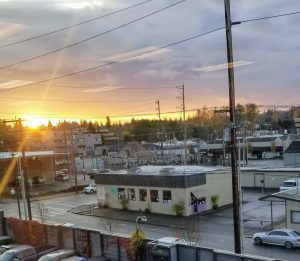 However, ThurstonTalk continued to share a bit of sunshine in the form of positive stories about the people, places, events and businesses around Thurston County. And you, the readers, found these stories to be the most interesting. Enjoy the most-read stories in March below. This photo shows the downstairs bedroom in the popular Little Bird design. Photo courtesy: Zyl Vardos. 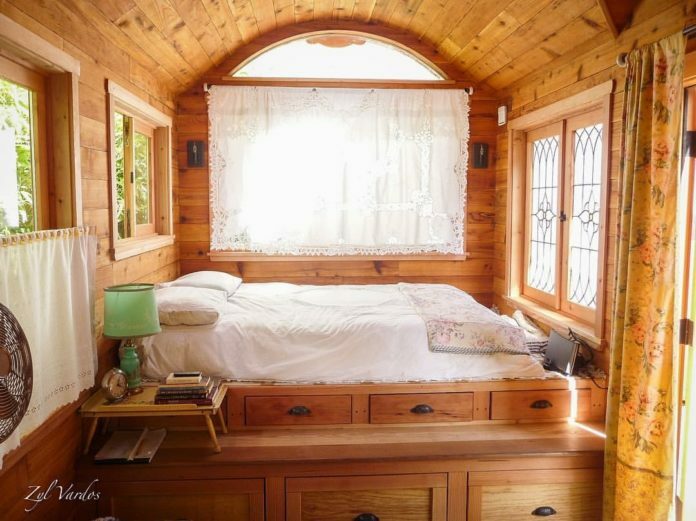 The obsession with Tiny Houses isn’t just on HGTV. Local readers were facinated with the story of local home builder (who actually WAS on HGTV) Abel Zimmerman Zyl and his rural Thurston County workshop where he builds Zyl Vardos tiny homes. Carrie Bell captured readers attention in this popular story. Carrie Bell had the magic touch this month and she wrote the second story in our most-read list as well. ThurstonTalk has launched a new series called People in Politics sharing the people behind the position of local elected officials and folks working in the political arena. 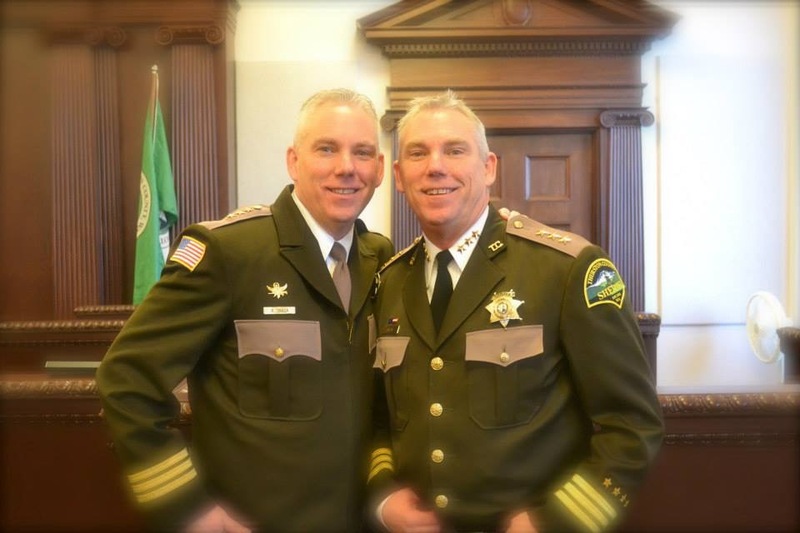 Our community rallied behind Sheriff Snaza when he recently was injured in a motorcycle accident, but the Sheriff is back on the job and Carrie shared his insights about serving our county and our readers were intrigued. 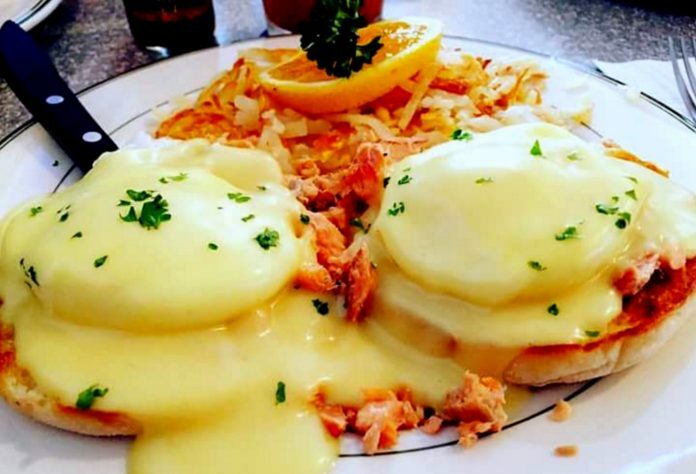 Even if you aren’t a morning person, writer Kristina Lotz assures us you’ll want to wake up for South Bay Pub and Eatery’s weekend breakfasts. The pub and eatery is under the care of a new chef and his creativity and focus on scratch-made food comes through in his dishes. And, ThurstonTalk readers were hungry this month, making this our third most-read story in March. 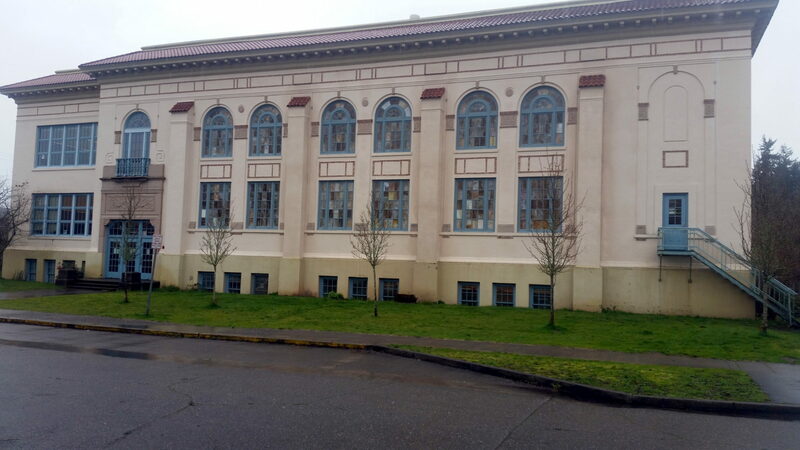 Our Editor’s Choice shares the history behind an iconic Olympia building and institution – Lincoln Elementary School. Bob Partlow, himself an alum, told of the schools century-long history in our community, serving as a hub for the neighborhood through the years and holding memories for many.